We offer a full design service for retail rope handled polythene carrier bags. 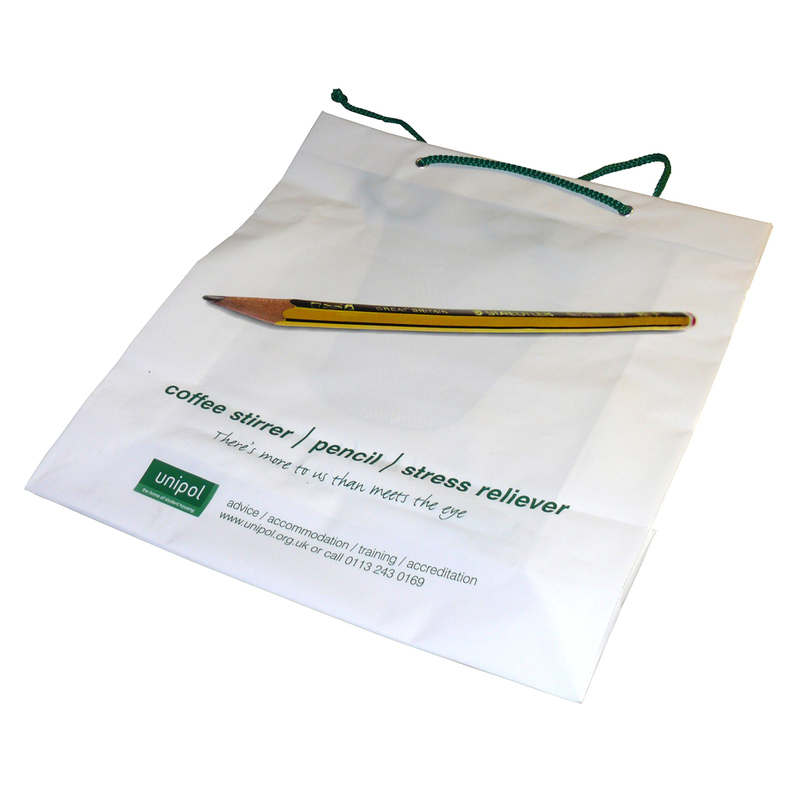 Our in house office team love to help businesses buy tailored rope handled polythene carrier bags. For choose by material or similar , please contact our staff using our contact page.